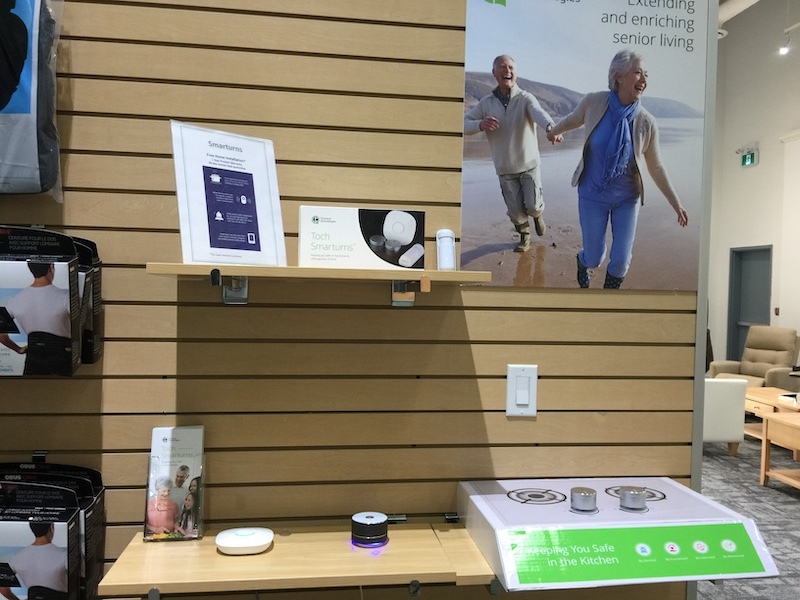 Tochtech’s SmarturnsTM and Tochie are now available for purchase at the newly opened Camel Senior Shop in Richmond. A new seniors concept store, the Camel Senior Shop offers a new retail experience for Canadians who are looking to take charge of the way they age. With a focus on offering a wide range of Wellness and Home Care Equipment, The Camel Shop aims to empower Canadian seniors in how they age. Tochtech is thrilled to support the Camel Senior Shop. 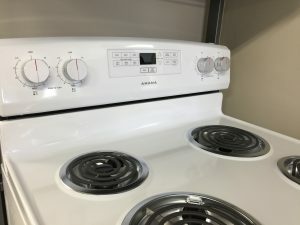 Customers at the store will be able to try out and purchase SmarturnsTM, a first in-class product that reminds seniors when the stove is on and unattended and will also inform caregivers of potential fire danger through text notifications. 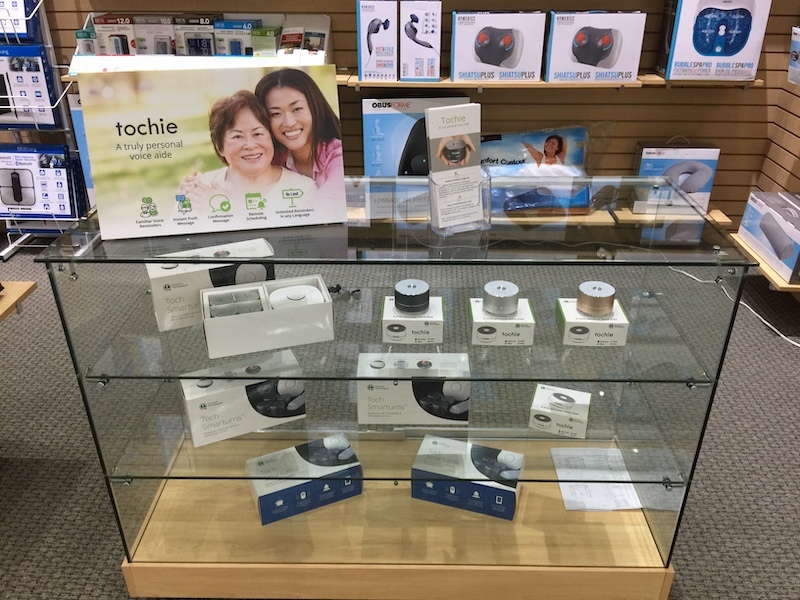 Tochie, Tochtech’s latest personalized, voice integrated reminder will also be available for customers to try and purchase the product at the store. Tochtech is excited to be attending Canada’s largest gathering of long-term and retirement home professionals. With over 1,200 attendees and 300 exhibitors, this year’s Together We Care Conference in Toronto is promising to be a great opportunity to meet and learn from experts and see the latest products serving the seniors industry. Tochtech will be at Booth 410 and will be demonstrating our Smarturns, Tochie and Vericare products. Watch the following video to find out about the latest enhancements to our sensor technology-based Vericare platform that offers enhanced safety and predictive analytics capabilities. Vericare enables care providers the ability to offer clients personalized care. We hope to see you at our booth next week. 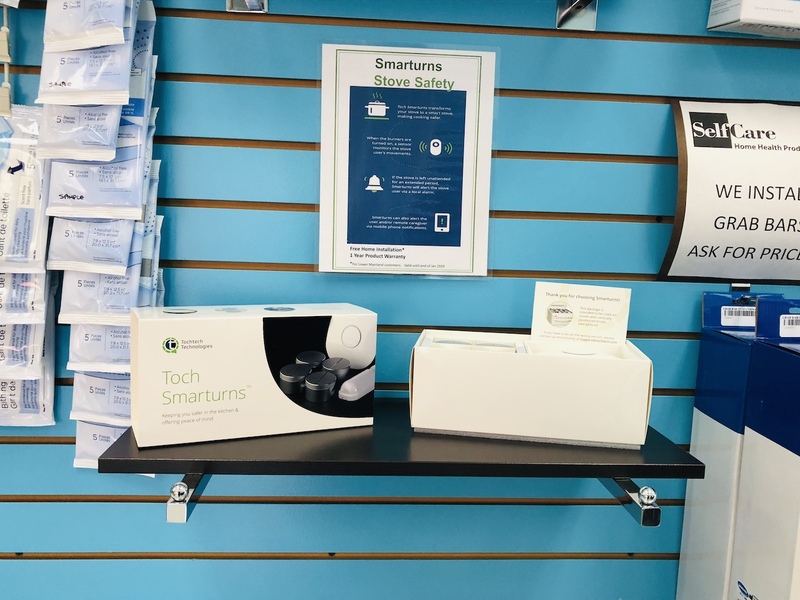 Smarturns, first in-class stove safety now available in retail stores. Tochtech Technologies developed SmarturnsTM to address a major safety concern for seniors choosing to age at home. Caregivers surveyed by Tochtech informed us that the risk of a kitchen fire from an unattended stove is one of the main reasons seniors move to an assisted living community. These staggering, yet unsurprising statistics reinforce the popular belief about home fires being more prevalent in the kitchen as we age. As the generation of boomers age, kitchen safety will only become a greater safety concern. 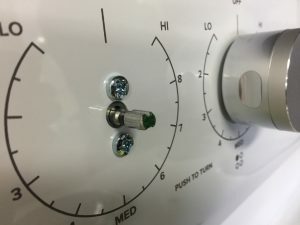 Tochtech has develop SmarturnsTM, a first in-class product that reminds seniors when the stove is on and unattended and will also inform caregivers of potential fire danger through text notifications. Smarturns is now available in retail stores in BC. The product is available at Self Care Home Health Products in North Vancouver and Vancouver and Advanced Medical in West Vancouver. Home installation services for the product is also available. In the US, the Federal Emergency Management Agency (FEMA) reports that people over the age of 65 have a 2.5 times greater risk of dying in a kitchen fire than the general population. According to FEMA, cooking is one of the leading causes of fire in the home, accounting for thousands of injuries, death and significant property damage. As the generation on boomers age, kitchen safety will only become a greater concern. These staggering, yet unsurprising statistics reinforce popular belief about home fires being more prevalent in the kitchen and risks of a fire increase as we age. Caregivers surveyed by Tochtech informed us that the risk of a kitchen fire from an unattended stove is a main driver for a senior moving to an assisted living facility.